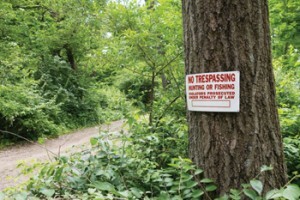 The State Conservation Department of Missouri functions to preserve the local land and conserve the wildlife habitat. With Missouri’s vast terrains, the Conservation Department must enforce vital environmental laws to preserve the land’s fishing, hunting, and wildlife. Recently, the department initiated a donation program, receiving items such as bandages, used generators, blankets, and motor vehicles, all put into storage until needed. As the amount of donations started to pick up, the crew realized they needed better oversight on items moving in-and-out of the department. 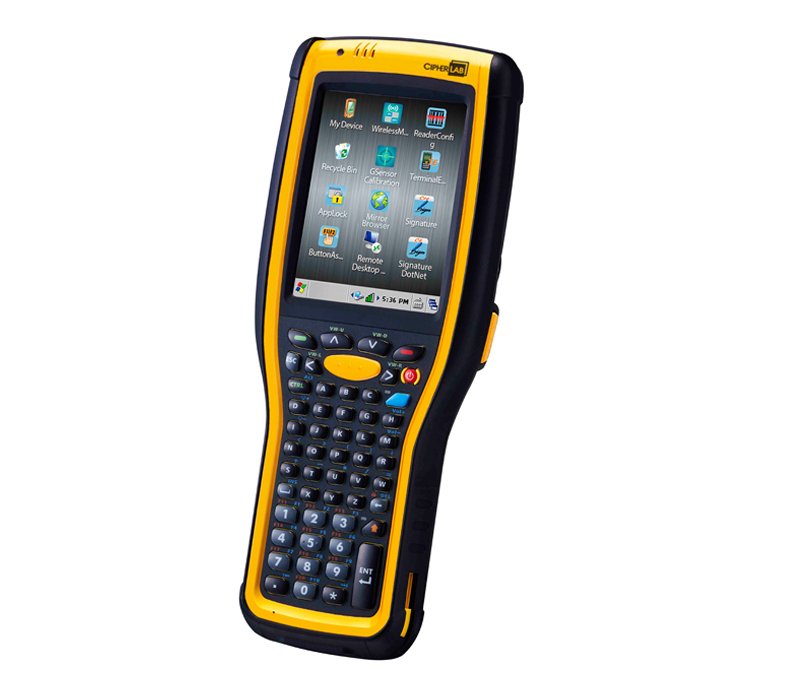 They reached out to the EMS Barcode team to implement an inventory software that would match their needs. The State Department needed to address the common problem many small businesses face: a lack of inventory control. 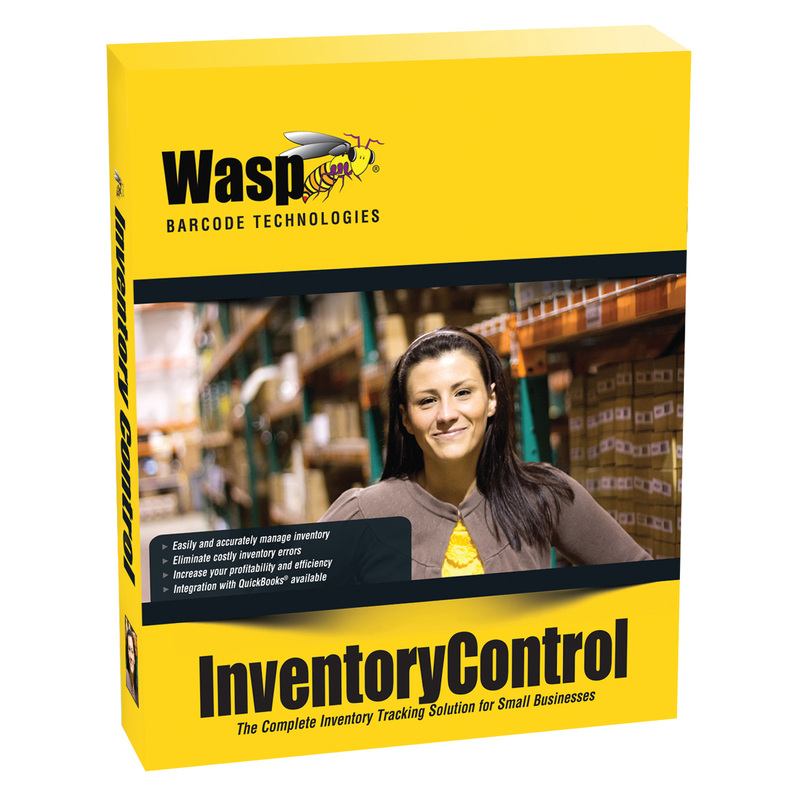 We recommended the Wasp Inventory Control solution and explained the features that would appeal to their objective. With Wasp’s inventory software, they were able to not only track their consumable inventory, but they could also track the larger ticket items, such as the vehicles. Beyond inventory counts, Wasp’s system equips the department with pertinent inventory data about the donation uses and users. For example, the department could obtain better knowledge of how many times a recipient received donor items over a course of time — a useful tool to assess your department’s targets and if your project has exceeded any set parameters. Additionally, since the department receives donation in bulks, they readily organize the items on excel sheets, prepared for reports or internal audits. These sheets, also compatible with the Wasp’s software, can be loaded on the system with no extra cost to the department budget. We also identified that by adding a few Wasp mobile computers to the solution, this would give them additional mobile capabilities, allowing them to quickly receive the items into inventory from the items’ location. Prior to this solution, the donation program did not have an orderly system to keep donated goods counted. 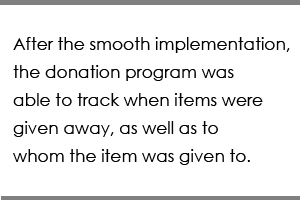 However, after our implementation, the donation program was able to track when items were given away, as well as to whom the item was given to. The new inventory software organized the program’s efforts, from receiving the donation, to its distribution. Many times, governments, businesses and organizations forget the importance of inventory management, as the cost of lost inventory may not resonate until numbers are involved. Nonetheless, it is important to assess your inventory control, which can lead to targeted business accomplishments, and in this case, improved government services. Like us on Facebook to get updated news on Conservation Department-Inventory Control and other special offers!